Pictures: Clemens Bilan/Getty Images , Thomas Niedermüller/Getty Images. 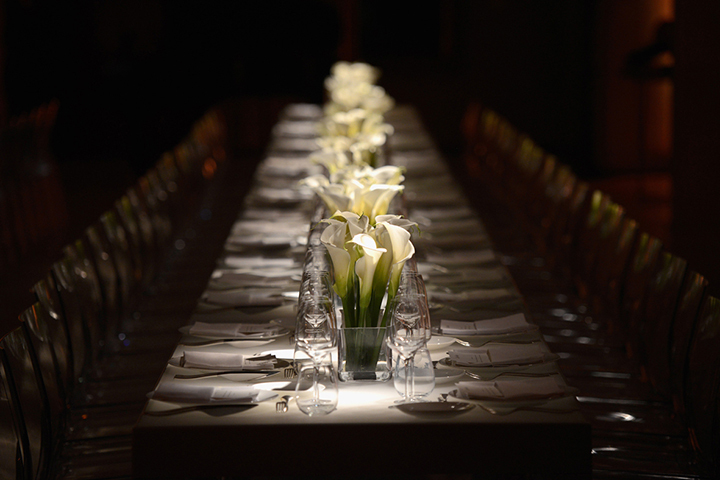 Calvin Klein Watch + Jewelry hosted a special, invitation-only dinner last evening to celebrate the 2014 Calvin Klein Watches + Jewelry at fine art museum, Kunstmuseum Basel, in Switzerland. 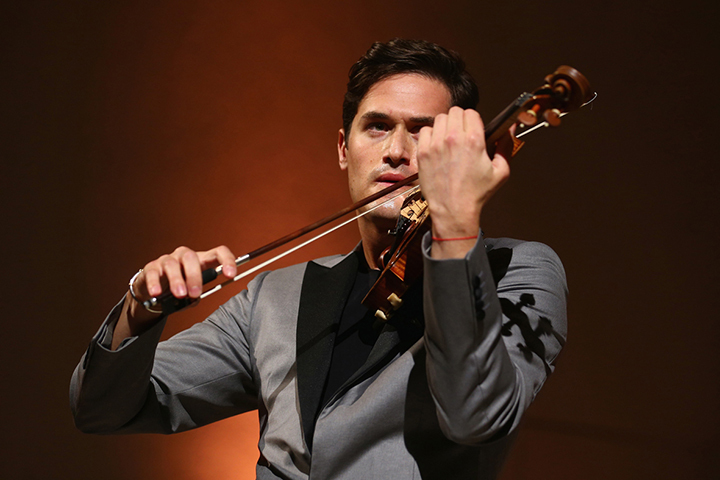 Held during BaselWorld 2014, the world’s largest watch and jewelry fair, the event also featured a musical performance by contemporary violinist Charlie Siem. 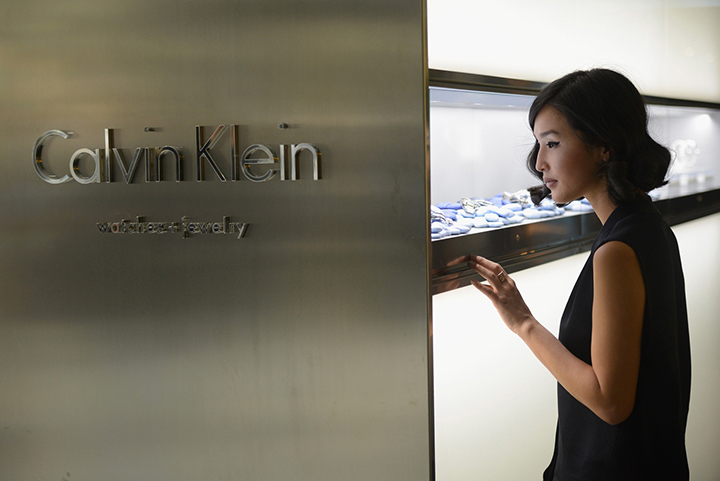 At the dinner, Laura Burdese, President of Calvin Klein Watches + Jewelry, announced that Calvin Klein Watches + Jewelry has partnered with IED (Istituto Europeo di Design) in Milan, Donghua University in Shanghai and the Fashion Institute of Technology (FIT) in New York City to host a watch and jewelry design competition for their students. Participating students at all three schools will present watch and jewelry designs incorporating their interpretation of the Calvin Klein Watches + Jewelry brand. The contest gives students real-world experience and potential global exposure for their proposed designs, whilethe brand gains insight into the fresh visions of emerging design talents from three respected design schools spanning three continents. Student submissions will be evaluated upon their creative use of materials, details, and packaging, as well as ease of use and functionality, in keeping with the Calvin Klein brand aesthetic. 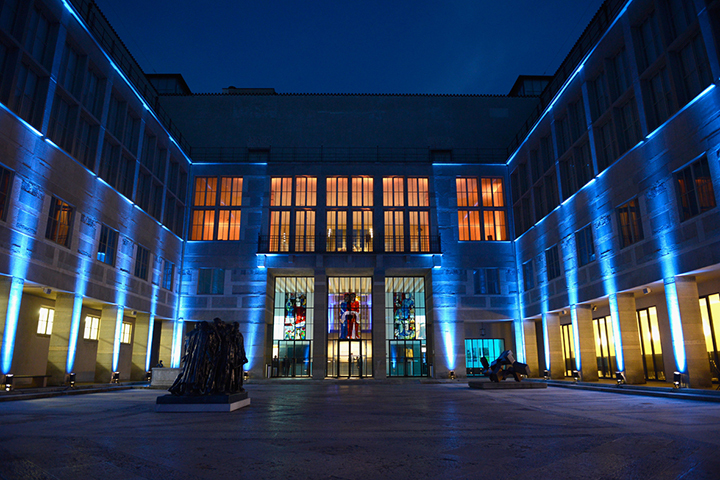 Judging will take place during Spring 2014 and winners from each school will receive a pre-determined cash prize and the first place winner from each school will have their work displayed at BaselWorld 2015. Judges for the design competition include Ms. Burdese, Ulrich Grimm, Creative Director of Calvin Klein’s Men’s & Women’s Shoes & Accessories; popular bloggers Chiara Ferragni, founder of The Blonde Salad (based in Milan, Italy); photographer, blogger, and model Hanneli Mustaparta, who is a contributor to Calvin Klein’s official social media platforms; and model, blogger and creative director Nicole Warne of Gary Pepper Girl (from Sydney, Australia) – all of whom were in attendance at the event. For the evening, Ms. Ferragni, Ms. Mustaparta and Ms. Warne, as well as Mr. Siem, were all wardrobed in Calvin Klein Collection and the latest styles from the Calvin Klein Watches + Jewelry line. 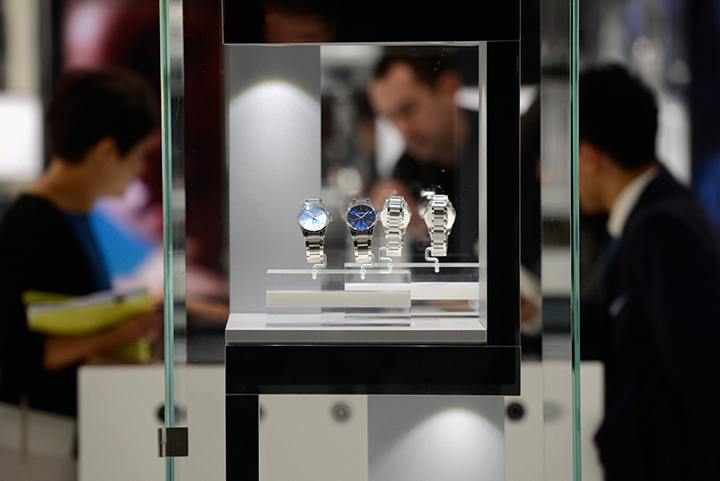 The new 2014 Calvin Klein Watches & Jewelry lines presented at BaselWorld 2014 were designed under the creative direction ofMr. Grimm. Highlights from the 2014 Calvin Klein Watches + Jewelry lines include the iconic Calvin Klein bold watch, which has been newly redesigned for 2014 to accentuate contemporary style, and is now available in both gent and gent chronograph styles. Another key timepiece, the sophisticated Calvin Klein body for women, features fluid and pure lines for a watch that is both agile and graceful. Calvin Klein color introduces bright hues to the line, making it the perfect accent for a casual chic weekend look. This unique timepiece is offered with an aluminum case and features a youthful and minimal design that is suitable for both men and women. One of the key jewelry sets for the season, Calvin Klein joyous, includes two pendant necklaces, a bracelet and a pair of delicate earrings that feature a timeless heart shape. Rounding out the season’s jewelry offering is Calvin Klein sumptuous, which is comprised of four striking circular jewelry pieces, including a pendant necklace, bracelet, ring and earring set that each mirror the same multi-layer band construction.